I cannot say enough about this beautiful couple. 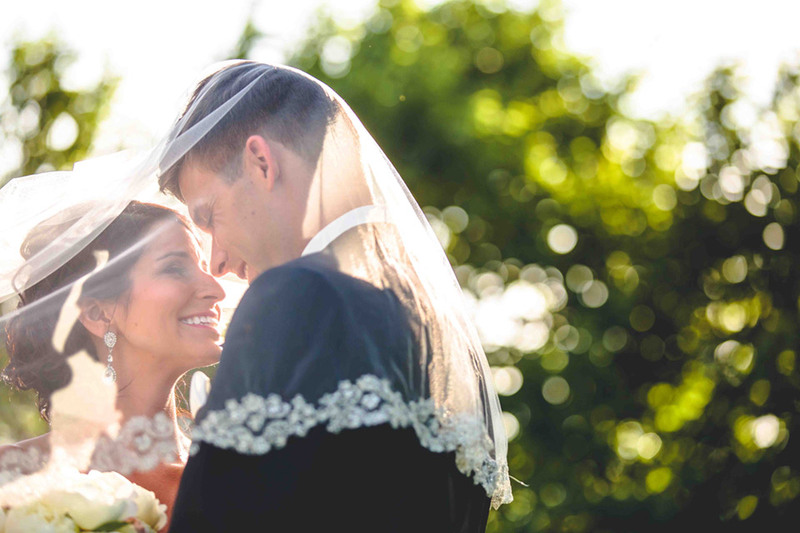 Working with Jamie and Sam to plan their perfect wedding day is what makes me love what I do even more! I knew from the moment I met Jamie we were going to have a lot of fun during this process. That we did! 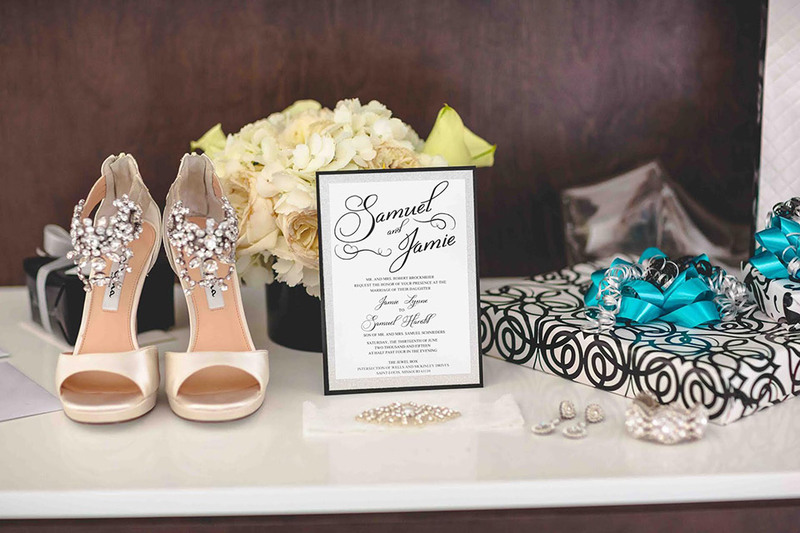 Jamie’s dream wedding day was the epidemy of Classy Chic. 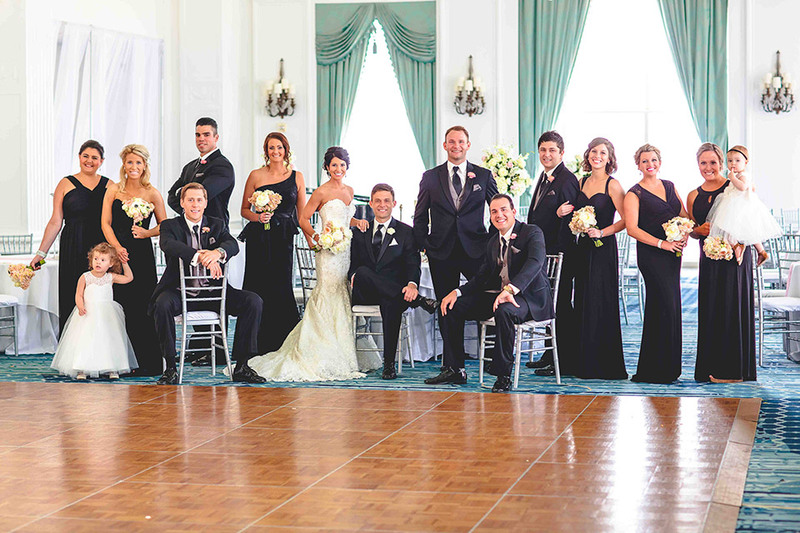 Think classic, meets modern day wedding! It was a black & white affair wrapped in a bow of diamonds. 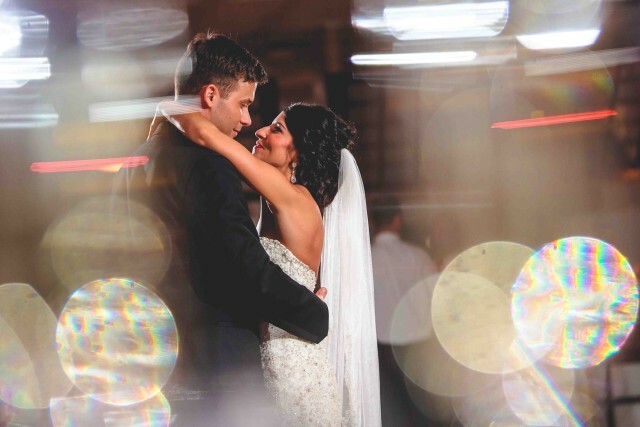 The theme was a perfect match to this beautiful couple! 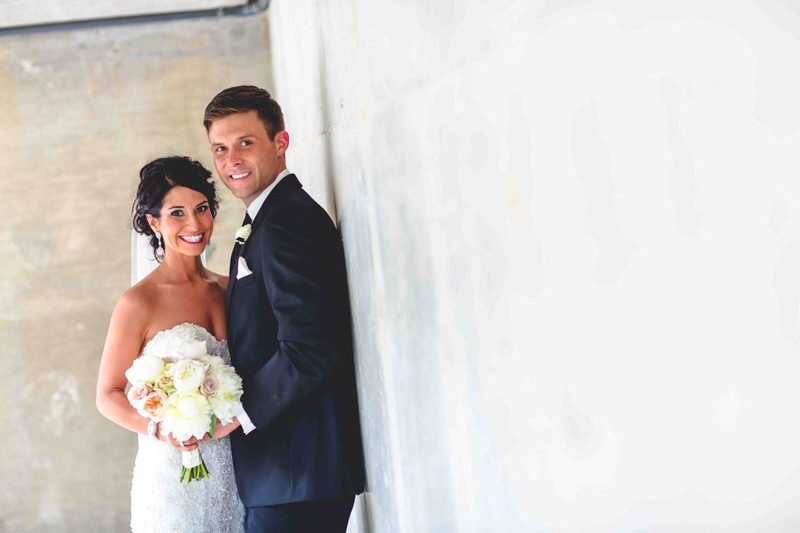 Being a spring wedding, Jamie & Sam wanted a venue that was light, airy, full of color and energy for their big day. They landed on The Jewel Box in Forest Park. 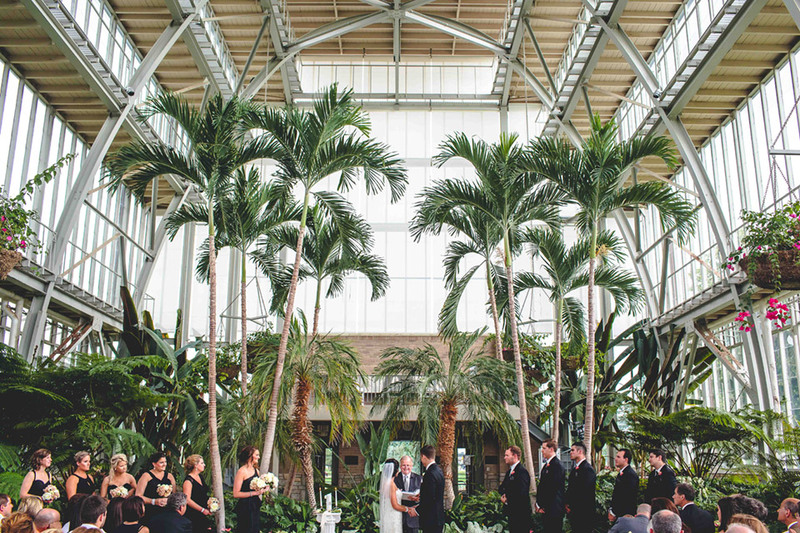 Such a gorgeous venue to carry their classic, modern day theme. The ceremony was nothing short of spectacular. 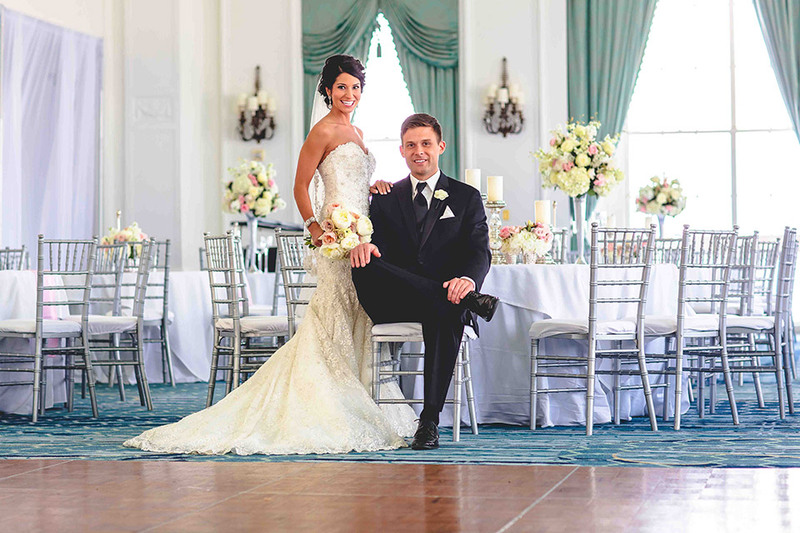 Bella Noche played their gracious acoustics throughout the ceremony. 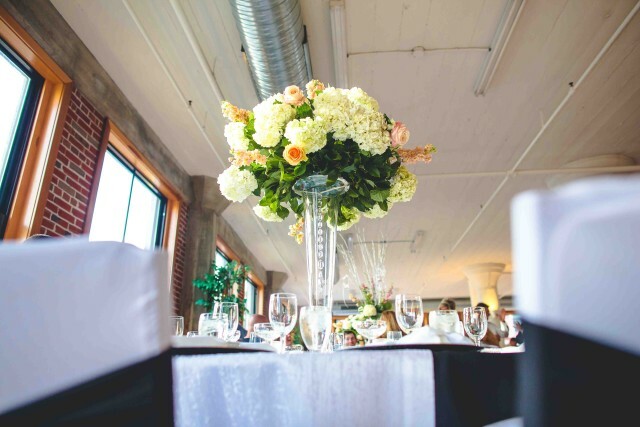 Heart felt words were heard from their minister, and beautiful touches throughout such as the wedding isle décor created by Classy Chic Events. 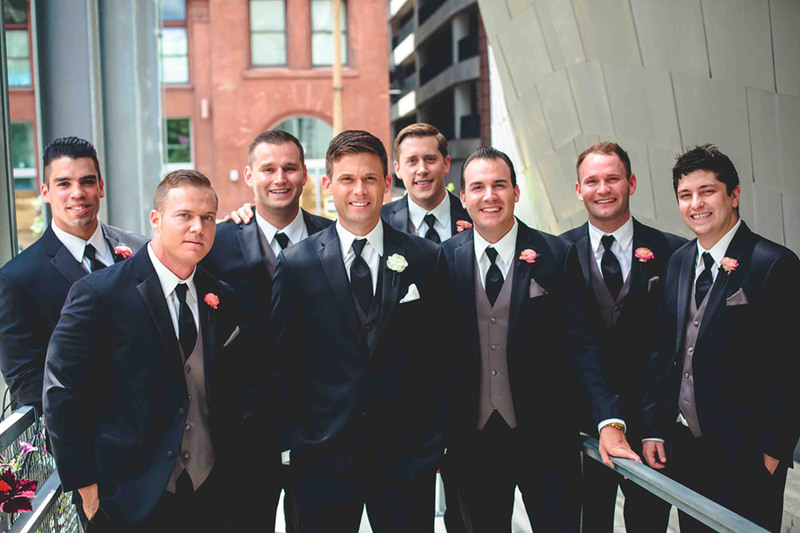 Following the ceremony, the happy couple and their guests headed to Windows On Washington. 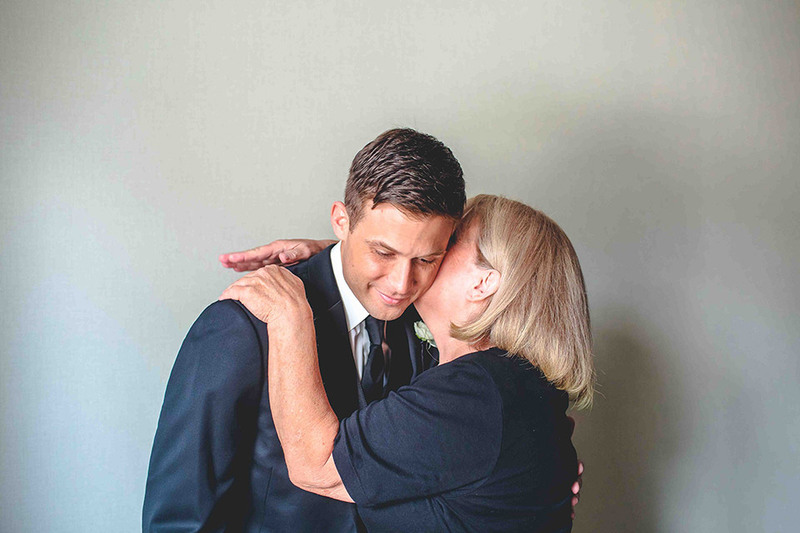 It made my night seeing Jamie’s mom’s reaction when she stepped into the venue and started tearing up…. 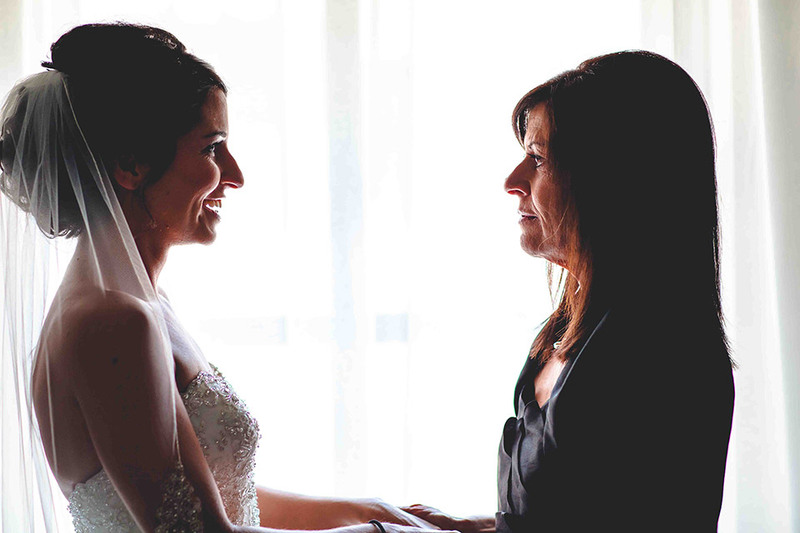 “Christy its’ the most beautiful reception I have ever seen.” All our hard work payed off, we were quite proud. As you entered the room we had created several stations to view. 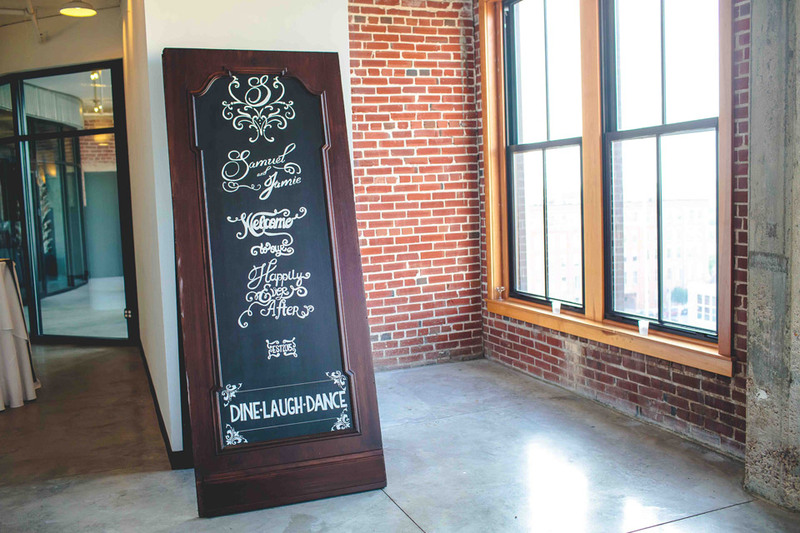 A 7 foot chalkboard with custom work provided by Classy Chic Events welcomed the happy couple and their guests. 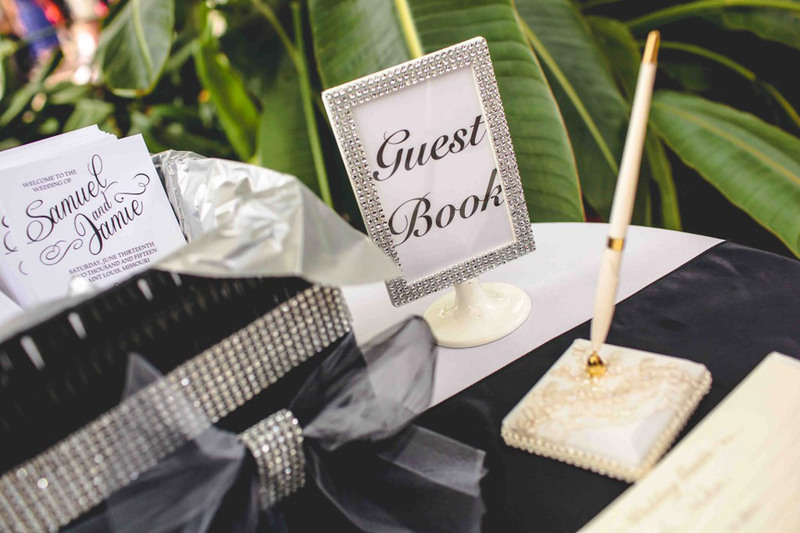 As you continued through the venue we had a guest book station with custom bling frames we had created to add to the pizazz. The gift table was AMAZING. 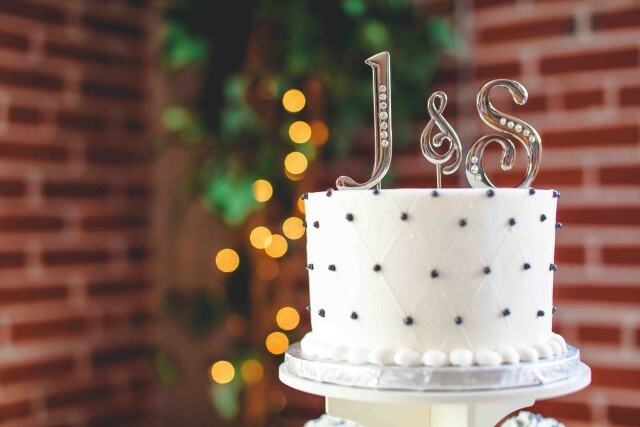 It included a 3 tiered, silver and black card box in the shape of a wedding cake. 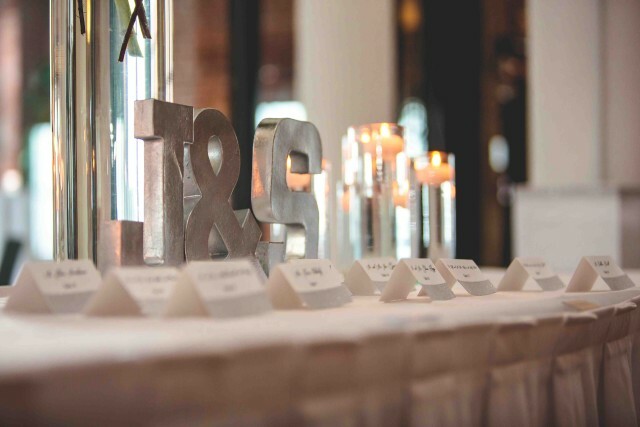 The seating chart table was a show stopper. 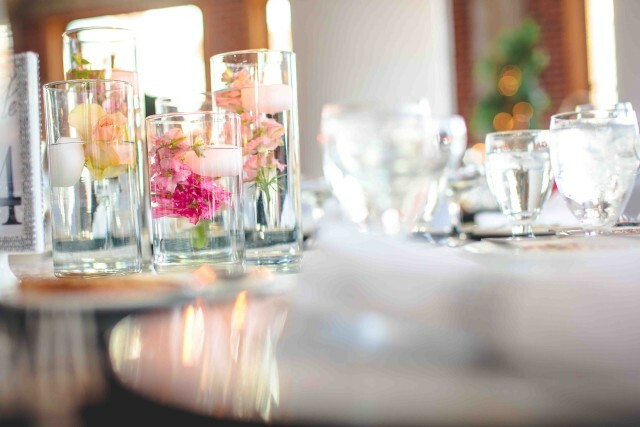 It included multi tiered glass vases, wrapped in bling; both rented and created by Classy Chic Events. 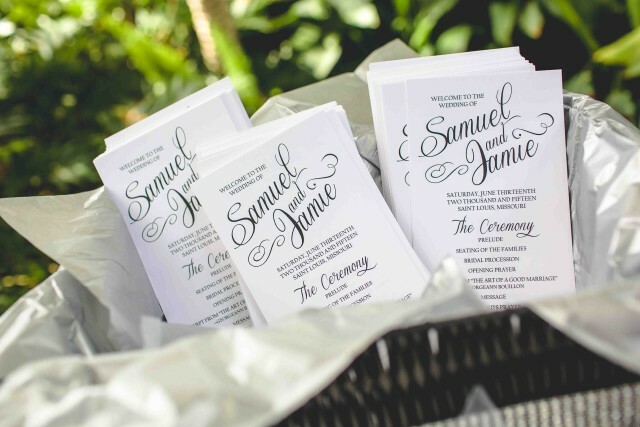 All the beautiful, custom paper designs such as: invitations, seating chart, signs throughout, & champagne bottle labels were done by Melinda at Paper Frostings. 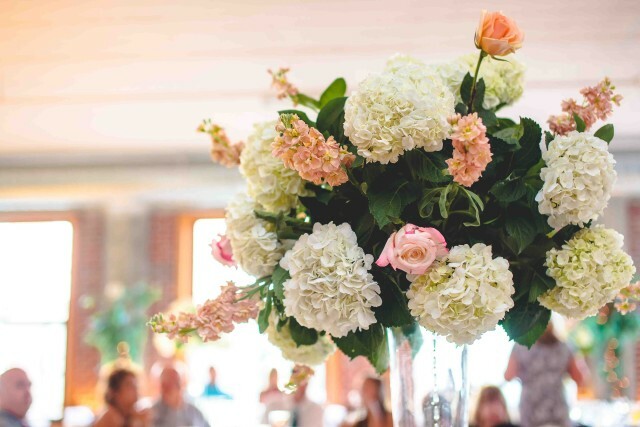 Blooming Buckets elegant flower arrangements set off the room. 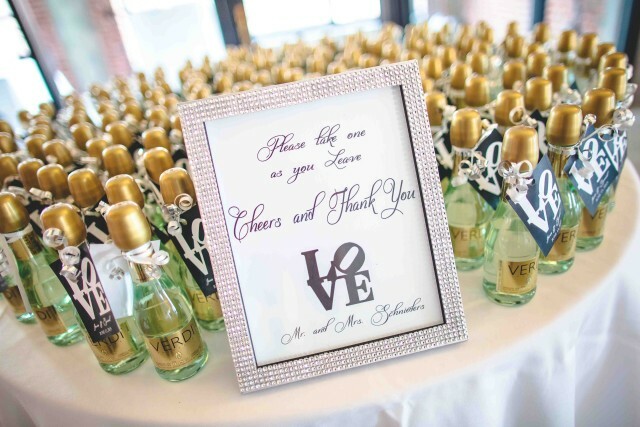 We custom wrapped each vase with bling to tie in all the special touches. 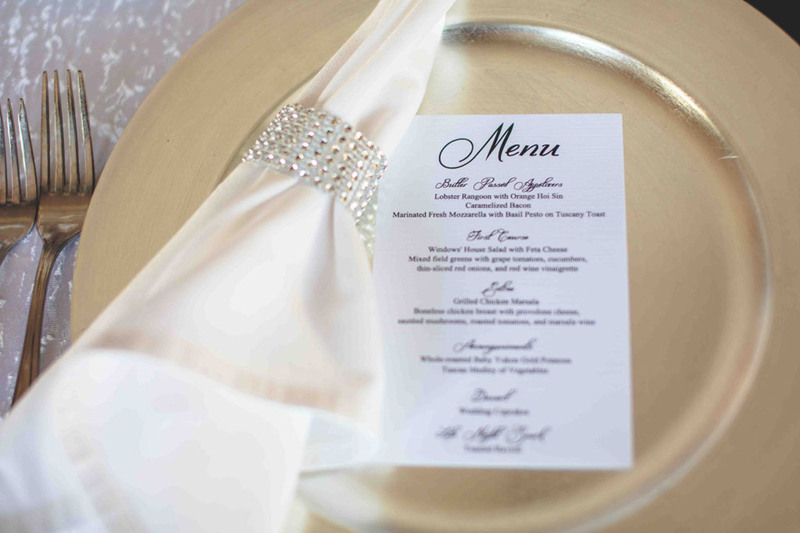 Weinhardt Party Rentalsprovided the linens throughout. 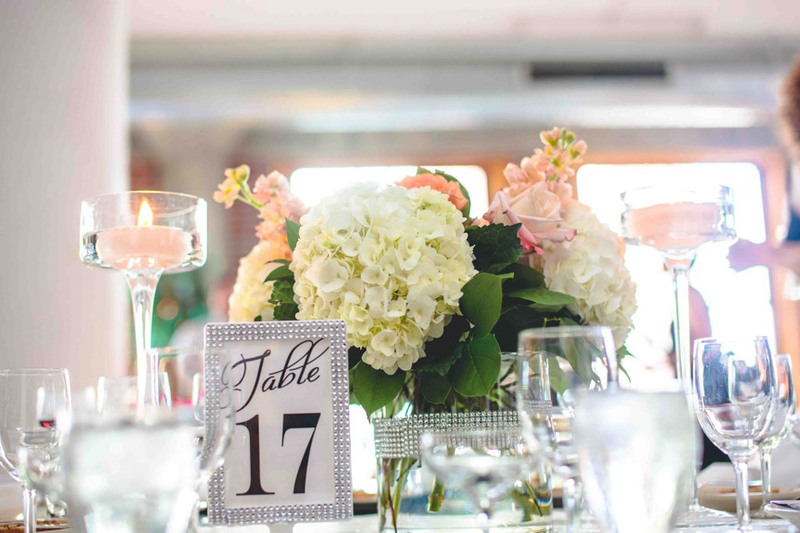 BBJ Linens provided the bling on the back of each chair, wrapping our event look into a diamond bow. 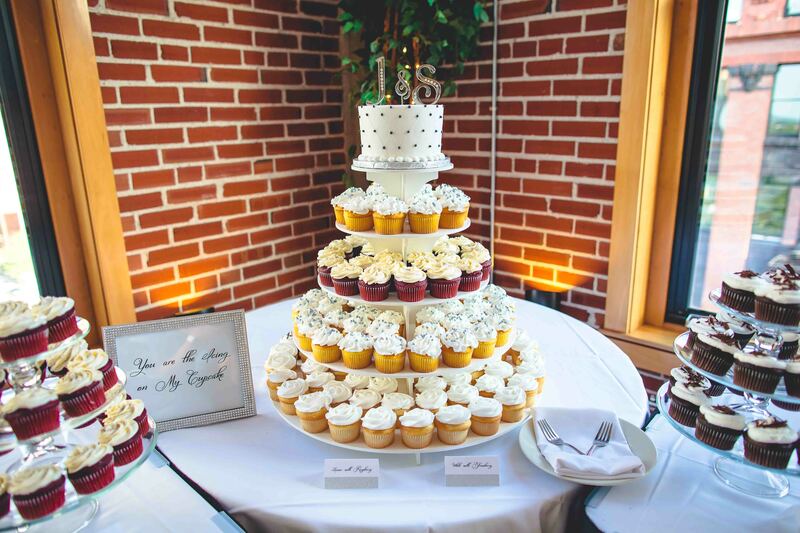 J.Noto Bakery created a beautiful cupcake display for all the guests to enjoy. Epic Entertainment kept the party going to close to midnight. 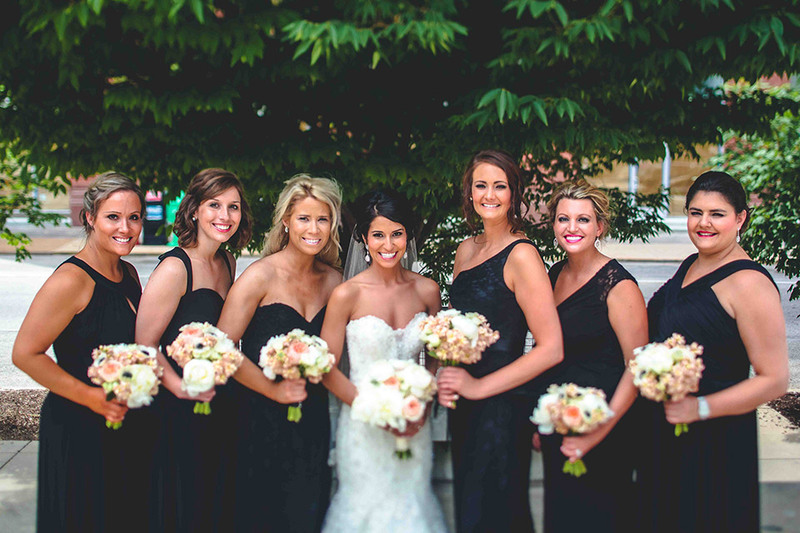 In addition, they provided the photobooth and transportation for the wedding party. Last but not least, let’s not forget Keith Lee. 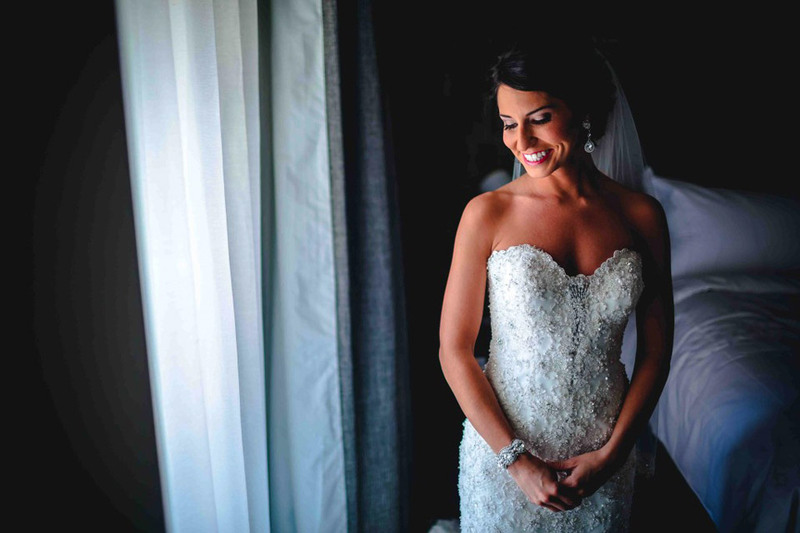 The amazing photographer for this gorgeous wedding! 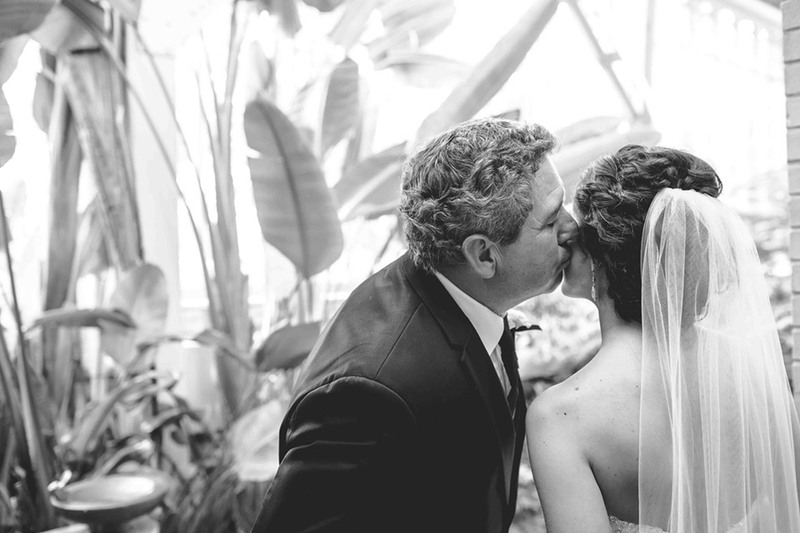 This was the first time I had had the honor to work with Keith and his wife. Their work is AMAZING! I will let the pictures speak for themselves. Simply perfection! Congratulations to Jamie and Sam on such a beautiful wedding day filled with so much love, stories, and memories to last a life time!